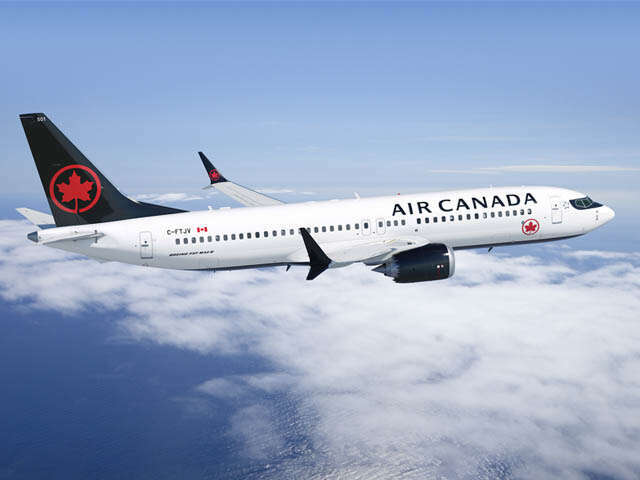 Air Canada announced that it has adjusted its schedule through to April 30 to cover 98 per cent of its planned flying following Transport Canada's closure of Canadian airspace to Boeing 737 MAX aircraft operations. In compliance with the safety notice, Air Canada has grounded its 24 737 MAX aircraft and Boeing has advised that deliveries of its 737 MAX are currently suspended. Air Canada was expecting six new aircraft in March and April.